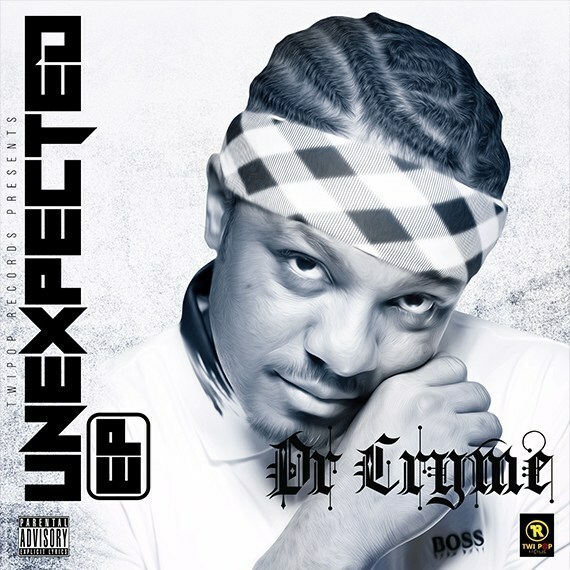 Ghanaian singer and rapper D Cryme has released a new single off his new EP “UNEXPECTED” titled ‘Craze For Baby’. This love jam was produced by multi talented uprising singer and producer Qweccy Plus. Qweccy Plus is also featured on this song and credited as co-writer of ‘Craze For Baby’. Enjoy!